This installation kit contains a unique patented bracket system used for the easy and hassle-free installation of pre-hung interior doors. Using this quick, fail-proof system, doors can be installed accurately in as little as 5 minutes without the hard work of shimming. For beginners to pros No Shimming and Zero Nailing Through the door jamb. These customizable sawhorse brackets (2 pairs) allow you to adjust to any length, width or height. With a truly innovative design, the 3D MultiHorse can be assembled and dissembled in seconds. Simply use pull pins to adjust the width, release leg clamps to adjust each leg to an independent height, and your plank determines the overall length. Designed with dual-action clamp release handles for increased safety & security. It really is EVERY SAWHORSE YOULL EVER NEED! Porter and Cables door hinge template I used to rout both door and frame hinges for a complete door hang solution. 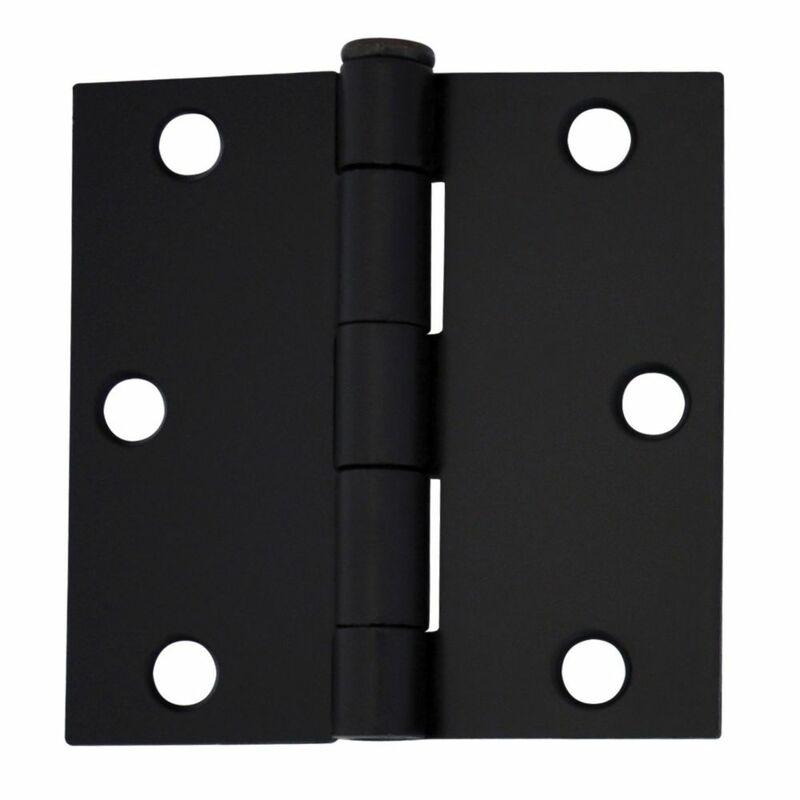 It accommodates doors of various thickness and hinge sizes. The quick adjusting router bit guides 1/4" and 5'8" radius. The extended template platform provides excellent router stability.